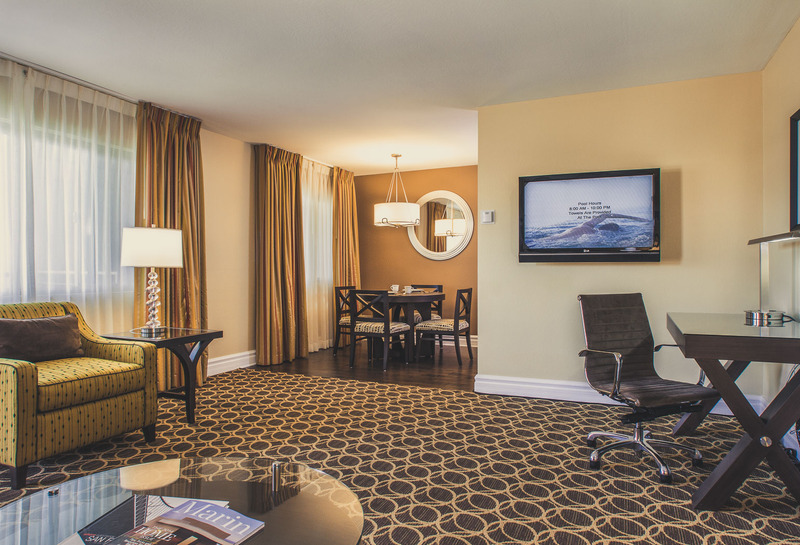 Step inside our suites, and you’ll notice something right away. There’s room, and plenty of it! 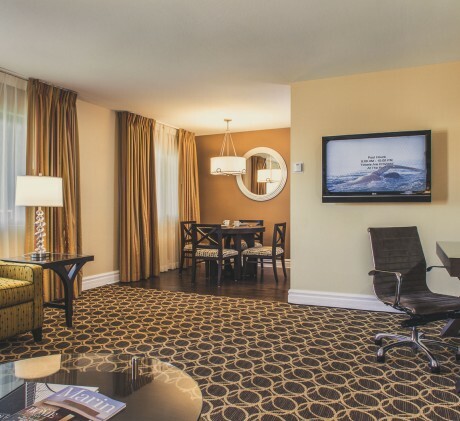 Our family-friendly hotel boasts the most spacious suites in Marin County, so spread out, kick back, and relax. Stay connected with free Wi-Fi, whip up a meal in the kitchen, and stroll over to the Sanctuary, our luxe outdoor lounge. 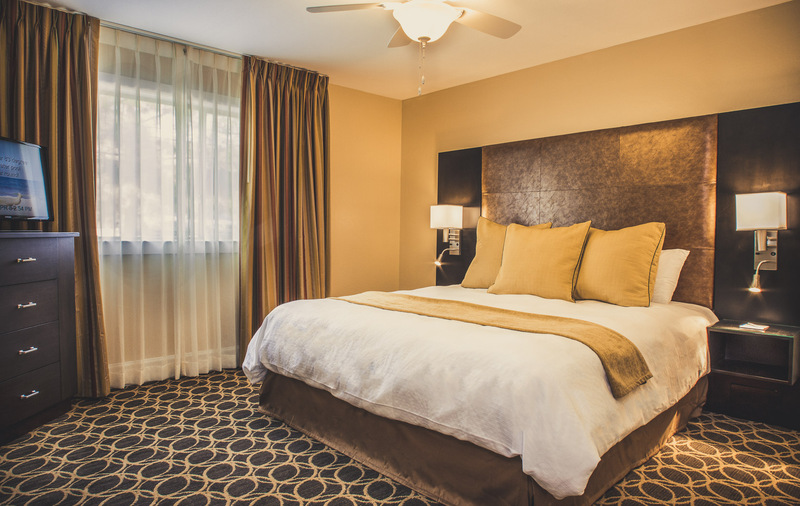 Whether you’re traveling for business or pleasure, flying solo or here with a group, make the most of your stay by making our space your space - for a day, a week, a month, or more! 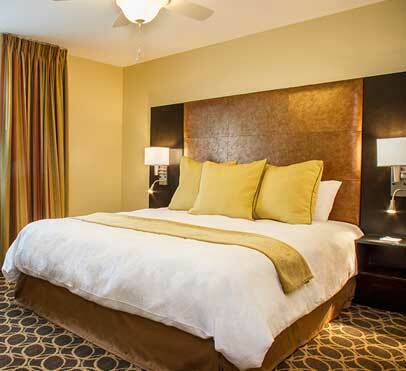 Our roomy Studio Suites outsize any guest rooms you’ll find at other hotels in Corte Madera, California. 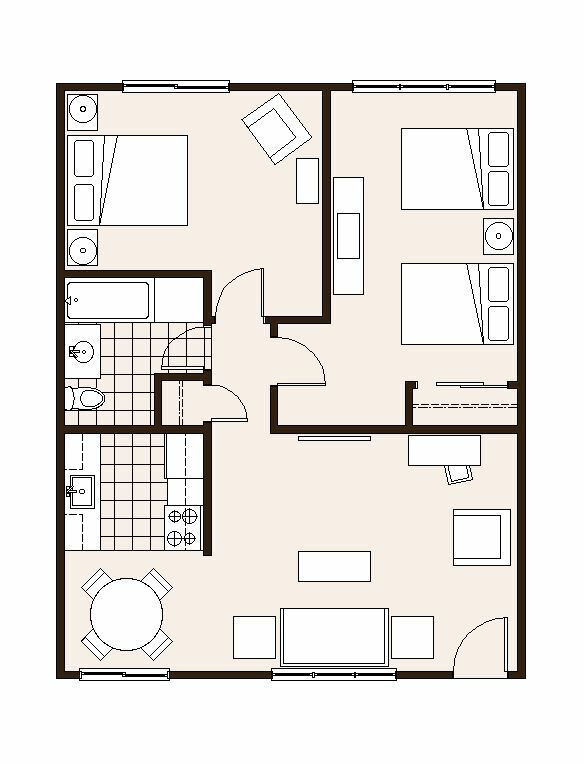 Studio Suites feature a plush king-size bed and come complete with all of Marin Suites’ thoughtful amenities, including a microwave, refrigerator and complimentary Wi-Fi. 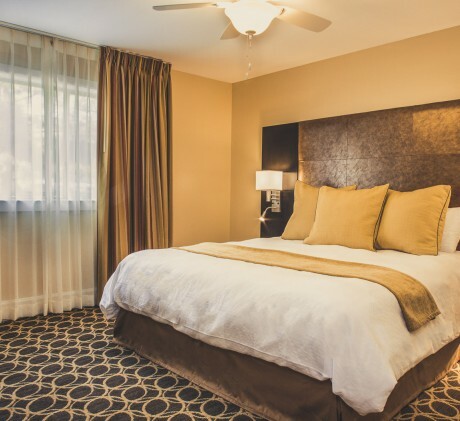 Twice the size of standard hotel rooms in Marin County, our deluxe One Bedroom Suites feature a private bedroom with one or two beds, a fully equipped kitchen, and separate living room with sleeper sofa. Additional amenities include free Wi-Fi, 42” LCD TVs and complimentary DirecTv. 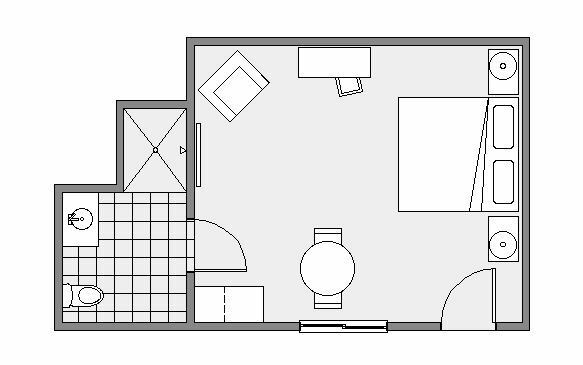 Spread out in a spacious Two Bedroom Suite, ideal for families or groups up to six. Our Two Bedroom Suites are the largest in Marin County, and provide enough space to give each guest their own privacy. 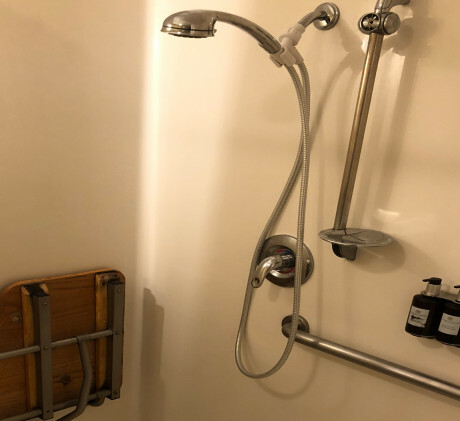 Additional amenities include a fully equipped kitchen, separate living rooms, private bedrooms and a sleeper sofa to accommodate extra guests. 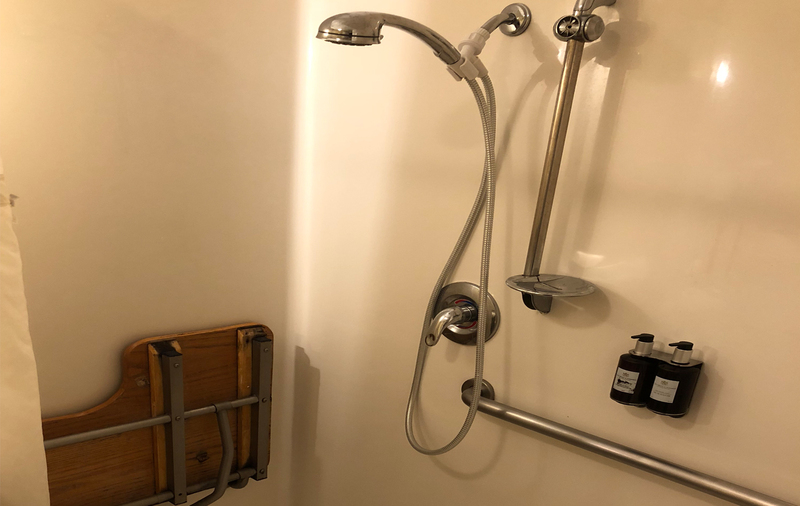 Our Accessible Queen Suite with Roll-In Shower features a roll-in shower with transfer board, grab bars, and rails, raised toilet, accessible doorways, accessible desk/work area, accessible dining table, close caption available on television, assisted listening devices (TTD) for the hearing impaired are available upon request, visual notification devices including alarm clock, door knocker, telephone ringer, emergency alarms, and strobe lights, and braille room signs.